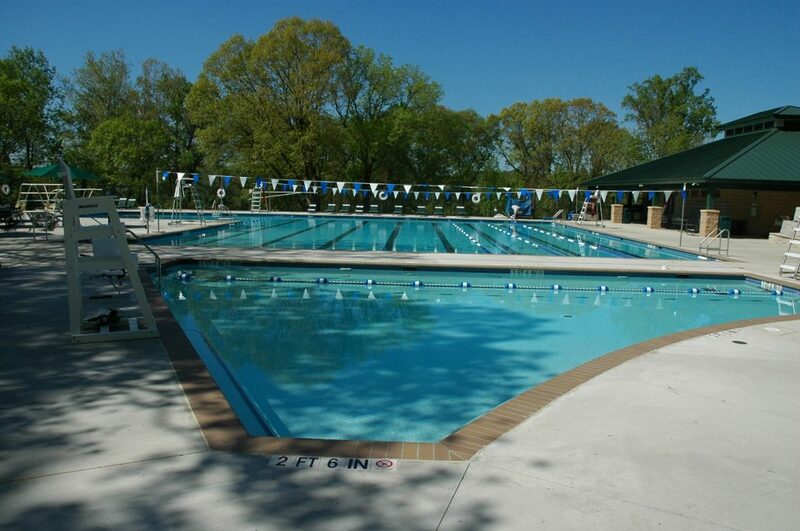 Our community pool is located in the Mohican Hills neighborhood of Bethesda serving members in the surrounding neighborhoods since 1958. 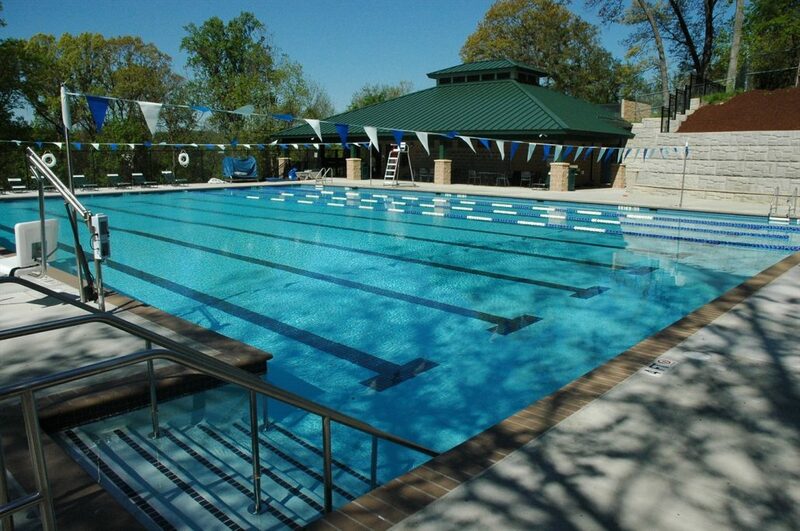 The pool has undergone an extensive renovation. We have an expansive 8-lane, 25 meter competition pool and a large diving well with two 1-meter boards. 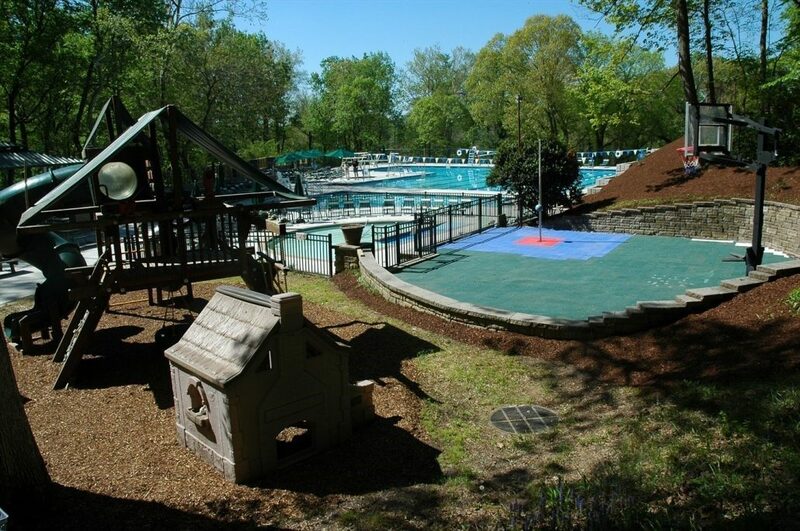 In addition, there is a large kiddie pool and a large transition pool which is perfect for kids just learning to swim. 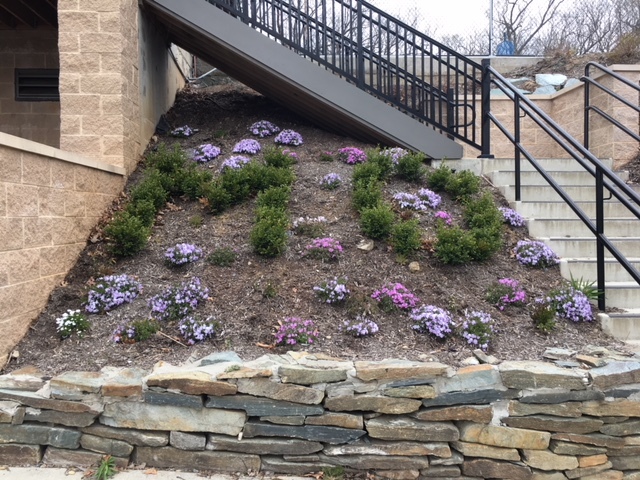 Our grounds are planted with native materials and professionally maintained year round. Our new shade structure provides the perfect place to enjoy the outdoors without the direct sunlight exposure. The upper pavilion can be rented exclusively for parties. The main pavilion is shared and all parties will have access to the same space. During the season, Mohican lifeguards and swim coaches offer private swimming lessons. Mohican sponsors a competitive swim and dive team, and is a member of the Montgomery County Swim League (MCSL) and the Montgomery County Dive League (MCDL). The team is open to kids ages 4-18, whose families are full and temporary full members of Mohican. Late summer only members are not eligible. We also have a water polo team, mermaids, masters swimming and a Duathlon, hosted after Labor Day. Our members enjoy an extended season which stretches from the last weekend in April through the first weekend in October. The 2019 season is upon us! Opening day is April 27 at noon. In order to get ready for it, we’ll be taking the cover off the pool at 10:00 am on April 6. Come join us since many hands will make light work…. Check the Calendar and maybe join us at an upcoming event! There’s no better place to be in the summer than Mohican! From swim & dive team to Friday night fun and pool socials, you never need to go anywhere else! We have been members of Mohican Pool since before my daughter was born. She has grown up here. We spend all summer at the pool. She has learned to swim and dive at Mohican and made life long friendships. I look forward to every June when Mohican becomes my outdoor office! A great sense of community! The kids are exhausted at the end of the day!